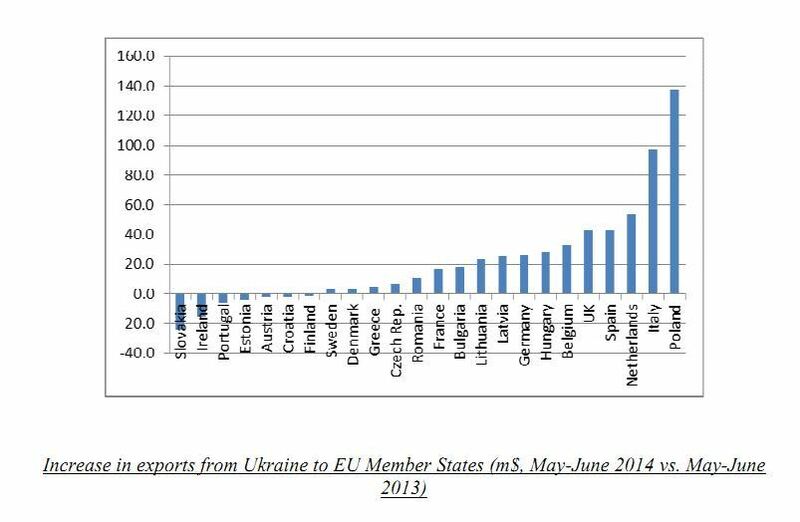 ‎Ukrainian‬ Foreign Minister Pavlo Klimkin has said that ‪‎Ukraine‬‘s exports to the EU has significantly increased thanks to unilateral trade preferences by the EU. 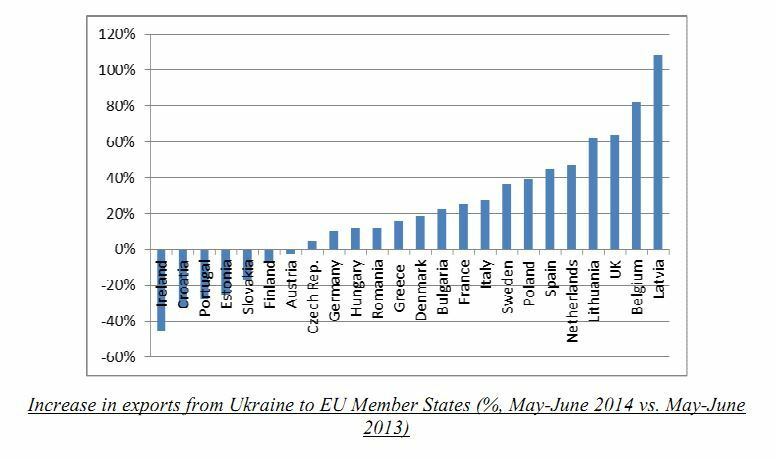 “We know what effect the further implementation of EU preferences will be: statistics shows that an increase in export to EU countries actually compensated for a fall in the export to the countries of the [Russia-led] Customs Union. We hope that our joint actions with the EU will make this effect even stronger soon, that we will enter the European market in the sectors where the potential is so far low,” he said, opening a meeting of the council of exporters and investors under the Foreign Ministry in Kyiv on 30 September. The Ukrainian foreign minister mentioned the importance of an effective implementation of the EU association agreement, which was ratified by the Ukrainian parliament. 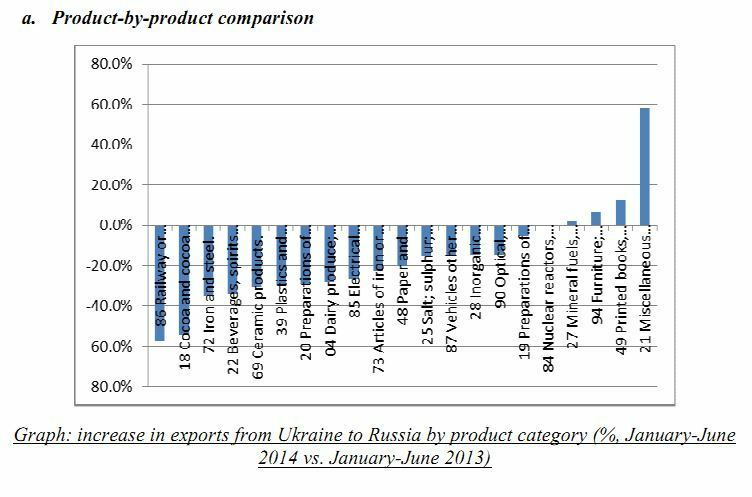 The European Union’s Delegation to Ukraine recently released a report in which the changes in Ukraine’s exports to the EU and Russia are analyzed. 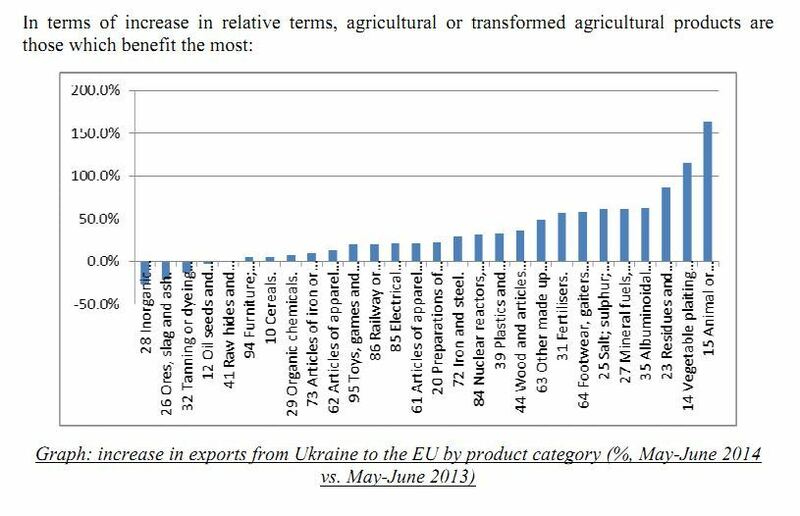 It was found that exports to the EU increased over 25% for the period May-June 2014 as compared to the same period of the previous year, and that the agricultural sector benefited the most, while exports to Russia decreased by 24.5% over the first 6 months of 2014. 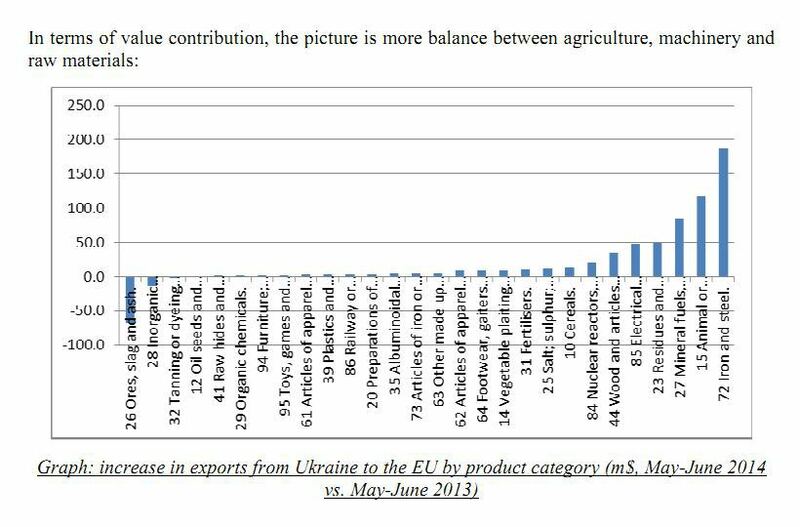 The report shows that over the period May-June 2014 Ukraine’s exports to Russia dropped from 2.6 bn$ to 2.0 bn$ and exports to EU rose from 2.3 bn$ to 2.9 bn$ compared with the same period of the previous year. 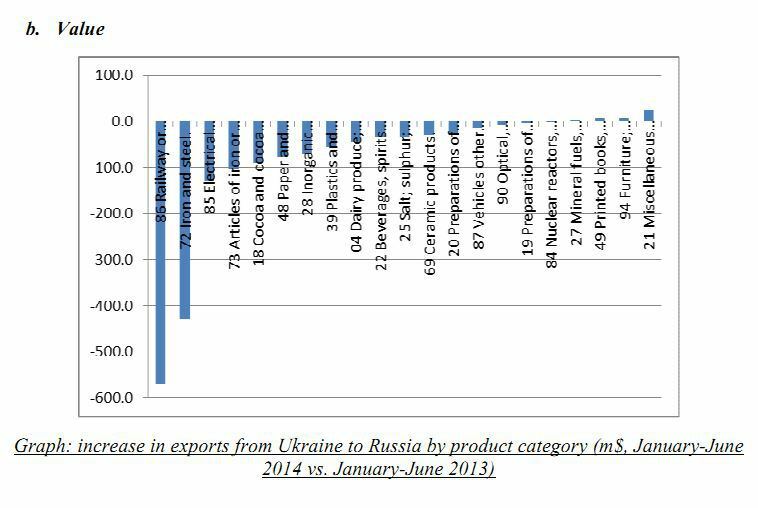 Meanwhile, Ukraine’s exports to Russia dropped from as a result of retaliatory measure from Russia, but the 587 m$ gained from increased exports to the EU almost offset the decrease of exports to the Russian market of 592 m$.